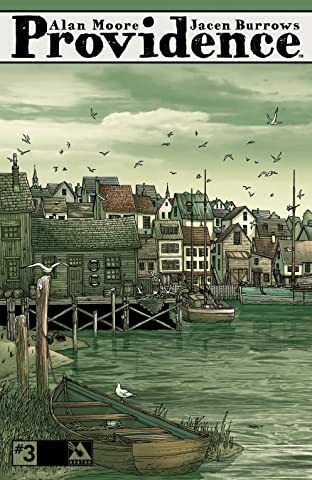 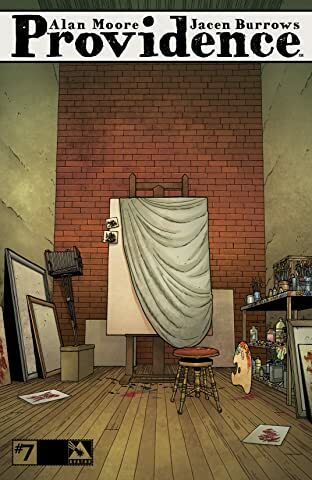 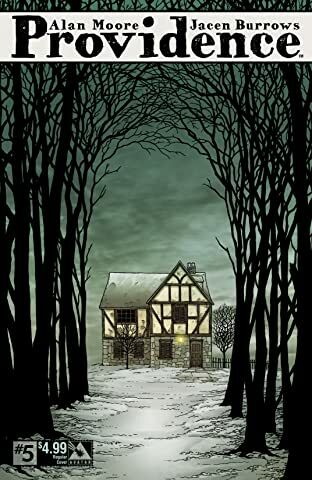 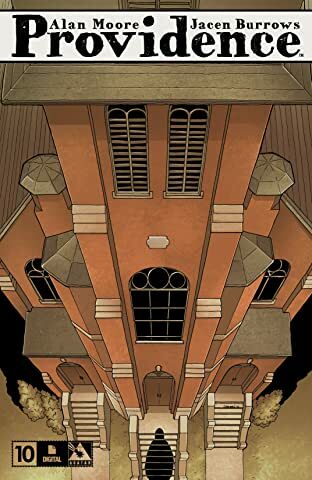 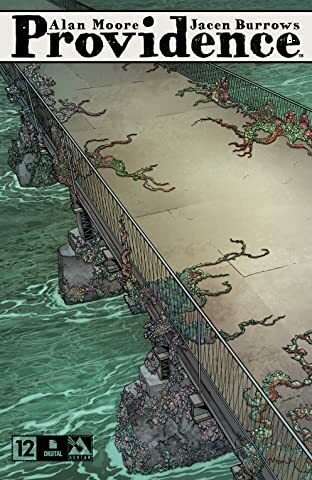 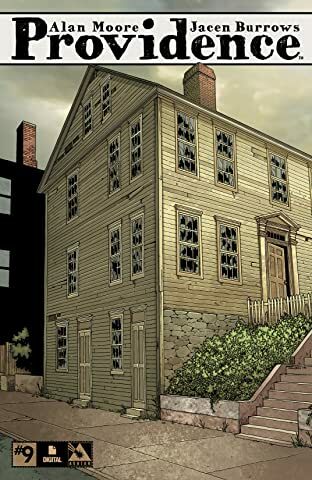 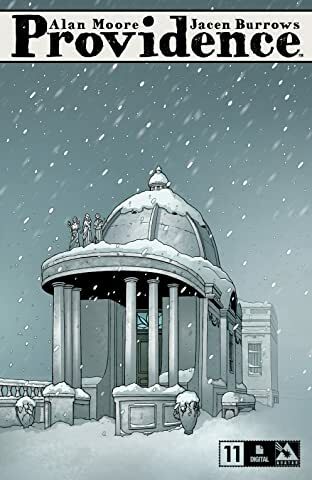 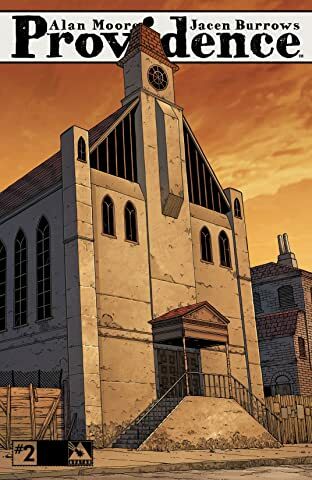 The most important work of 2015 begins here with the long-awaited arrival of Alan Moore's breathtaking epic PROVIDENCE with his artistic partner Jacen Burrows. 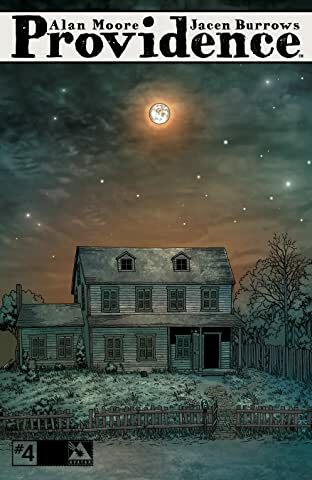 In his most carefully considered work in decades, Moore deconstructs all of Lovecraft's concepts, reinventing the entirety of his work inside a painstakingly researched framework of American history. 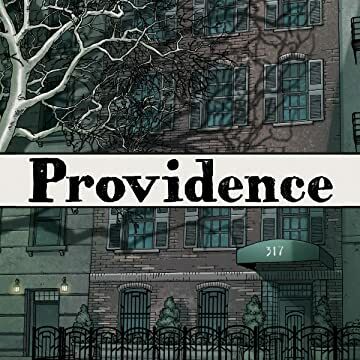 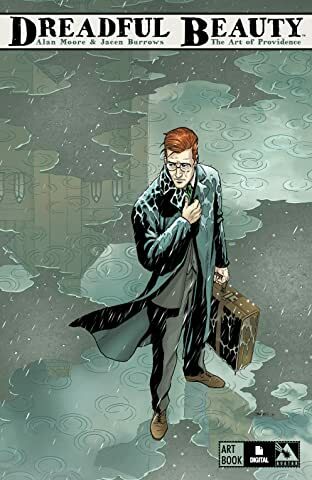 Both sequel and prequel to NEONOMICON, PROVIDENCE begins in 1919 and blends the mythical visions of HPL flawlessly into the cauldron of racial and sexual intolerance that defined that era on the East Coast of America. 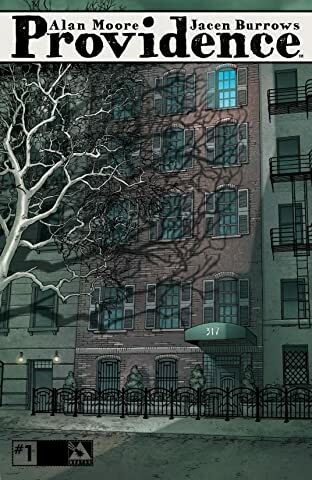 Every line from artist Jacen Burrows is perfectly honed to complete this immersive experience. 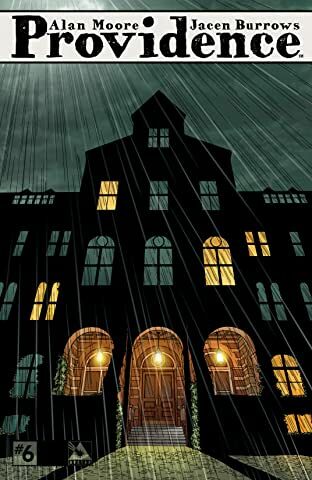 The result is a breathtaking masterpiece of sequential art that will define modern horror for this generation. 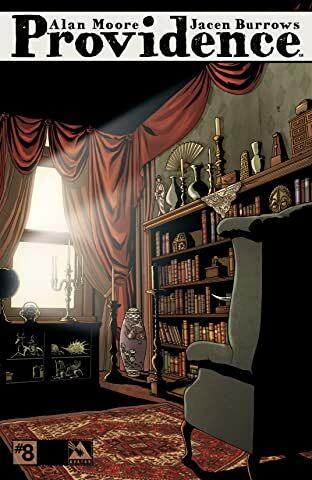 Invoking a comparison it to a prior literary masterpiece is not something to be handled lightly, but in scope, importance and execution: Providence is the Watchmen of horror.